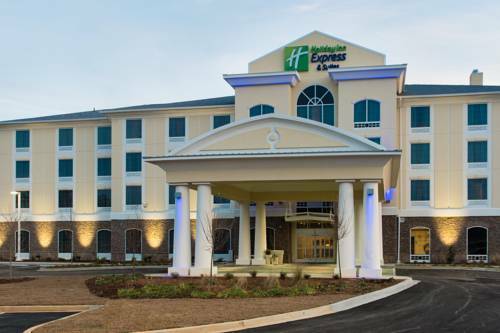 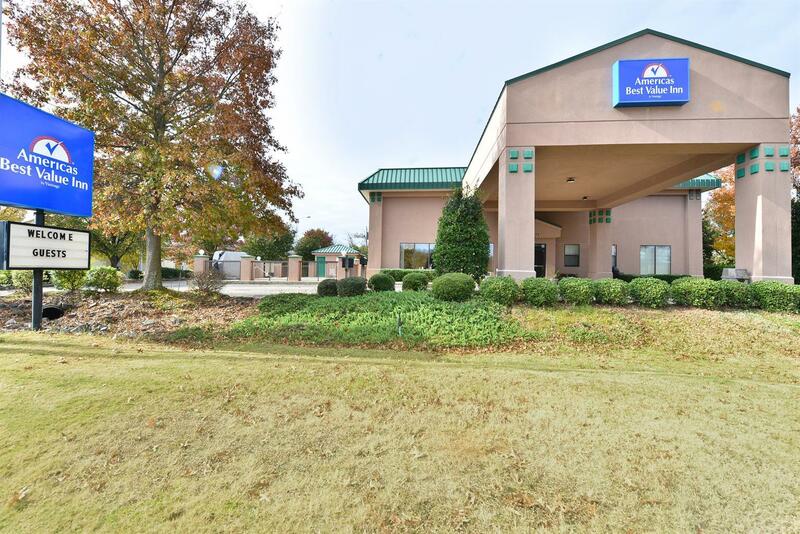 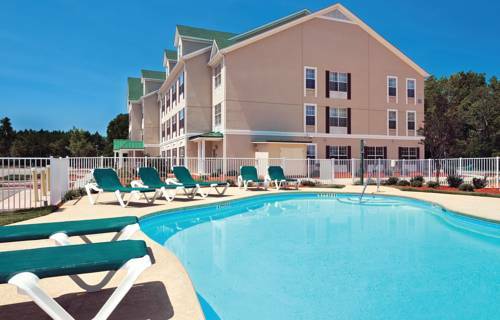 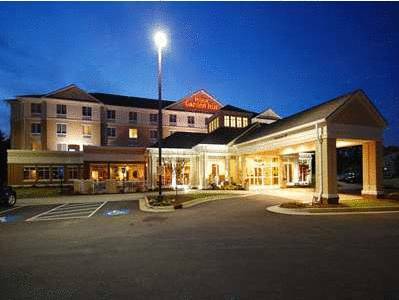 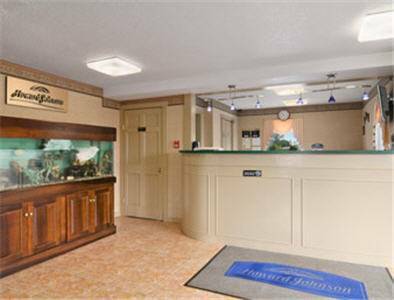 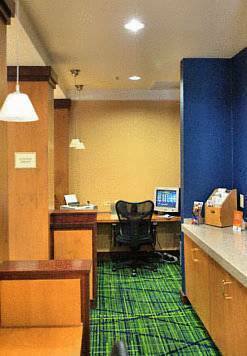 Holiday Inn Express & Suites Aiken boasts a good locality in Aiken, South Carolina, a good holiday getaway. 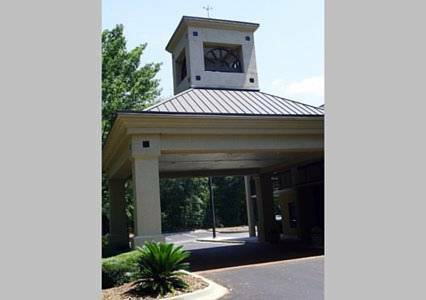 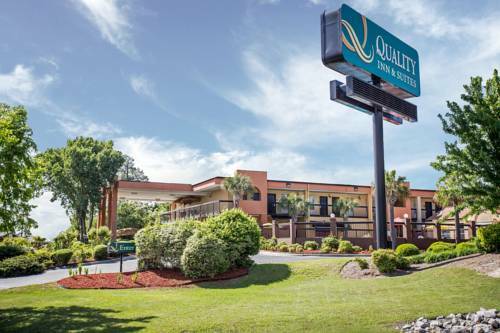 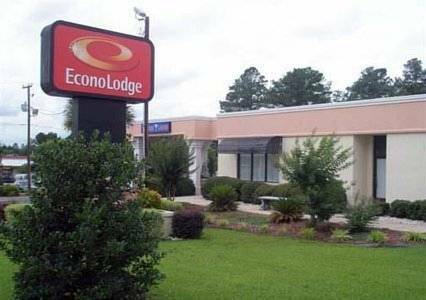 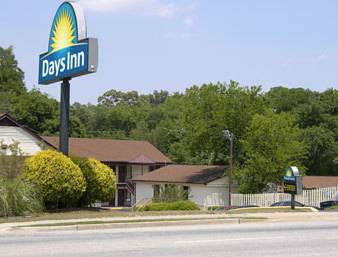 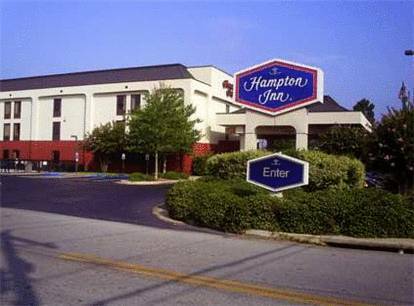 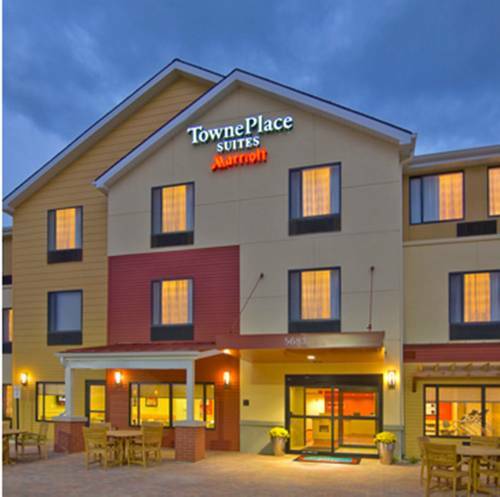 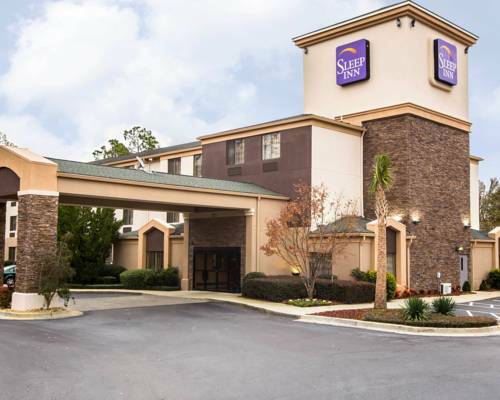 These are some other hotels near Holiday Inn Express & Suites AIKEN, Aiken. 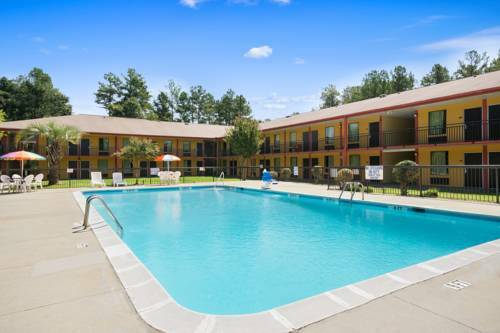 These outdoors activities are available near Holiday Inn Express & Suites Aiken.